Visitors may be surprised by how quiet Venice is at night. There is plenty to see in the city, and the traveller's days are filled with sights, museums and excursions. But entertainment, particularly things to do in the evening, is thinner on the ground. It may be enough to take an evening gondola ride or wander hand-in-hand with your loved one. But if you're looking for something more loud or lively, here are some of our suggestions. For links to the official websites, see our links panel on the right. La Fenice, which (in)famously burned down a few years ago, has been rebuilt just as it was, all sickly gilding and pastel decor. Sadly the opera house is strapped for cash and can descend into chaos - a recent heavily-advertised production of La Traviata was hit by strikes and the threat of cancellation. If you're brave enough to book ahead, you can buy tickets online (this worked when we tried it). But note that some of the cheaper seats have little or no view of the stage. 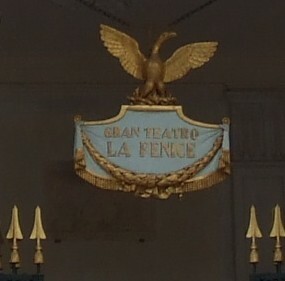 Venice's other theatres, mostly sharing the programme of La Fenice or putting on drama in Italian, are probably of less interest to the foreign visitor. Teatro Fondamenta Nuove is an avant-garde venue which hosts occasional drama, dance and musical events. It's one of the few contemporary music venues in Venice. 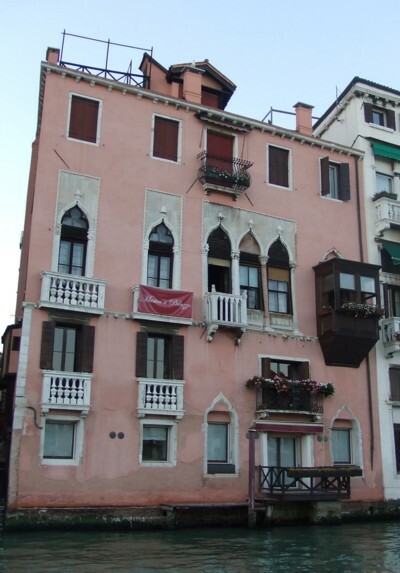 Every night of the week a concert is performed in the Palazzo Barbarigo-Minotto on the Grand Canal. The small audience moves from room to room with the musicians, feeling almost like guests in the building's elegant heyday. 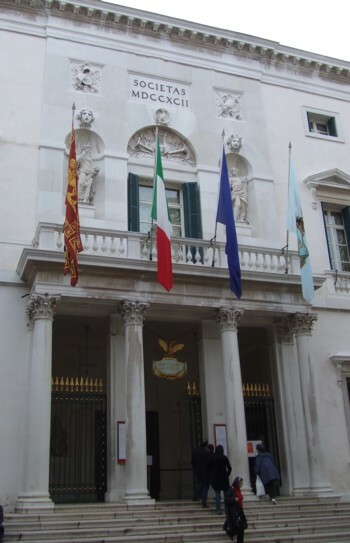 Shows alternate, and visitors can see Il Barbiere di Siviglia, La Traviata or a programme of love duets from operas. A ticket costs €40. We've been to a performance and can recommend it. A range of events are held at the Scuola Grande di San Giovanni Evangelista. For variety, there is an Opera Balletto programme, performed once or twice a week. These concerts promise musicians (and a dancer) performing in masks and eighteenth-century costumes. The programme consists of popular highlights of opera and classical music, from Swan Lake to La Traviata. On other nights there is an opera season, also performed in costume, which includes operas like La Traviata, La Bohème and Tosca. Prices range from €25 to €40. The nearest vaporetto stop is San Toma. Once or twice a week this company puts on an opera in the Scuola Grande dei Carmini at Campo Santa Margherita in Dorsoduro. As well as seeing either Così Fan Tutte or Il Barbiere di Siviglia performed in costume, the audience is treated to a guided tour in English of the Tiepolo museum in the building. Tickets cost €35. There are quite often free events and performances around Venice, and it's worth looking out for posters advertising these. Some shows are put on as part of local festivals, while visiting choirs and orchestras frequently perform in Venetian churches. You can find more tips for a cheap holiday on our free things to do page.